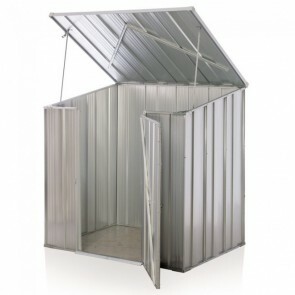 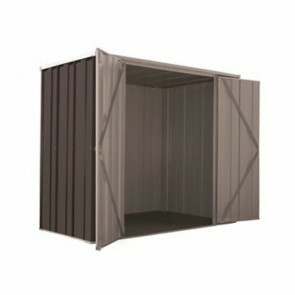 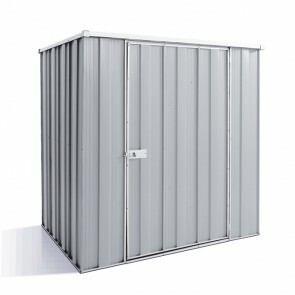 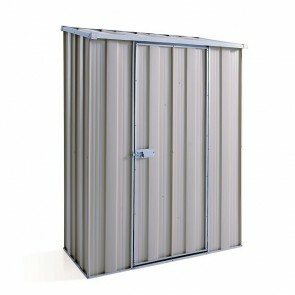 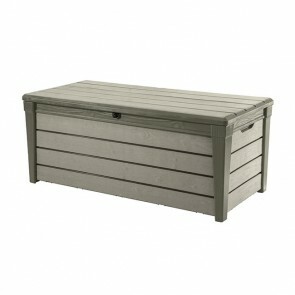 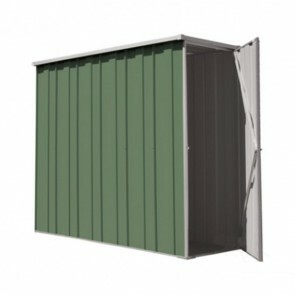 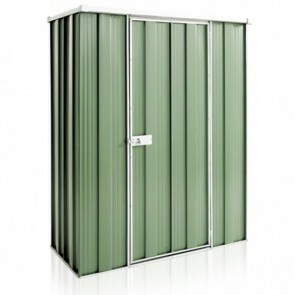 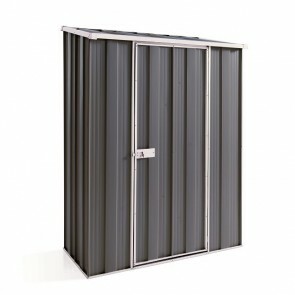 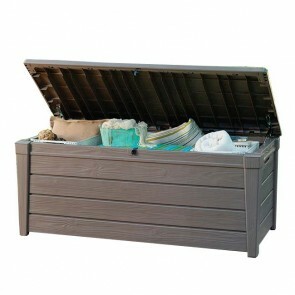 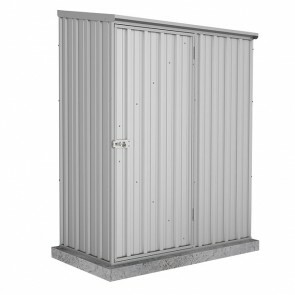 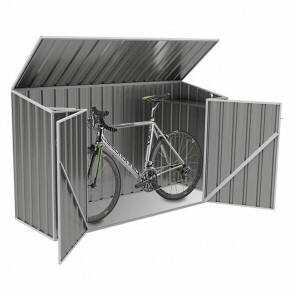 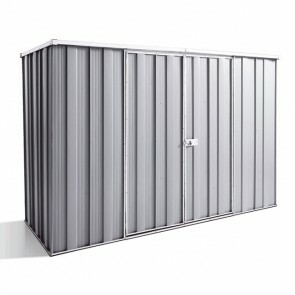 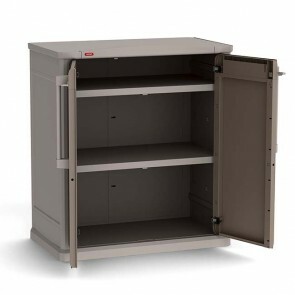 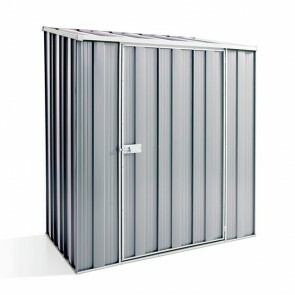 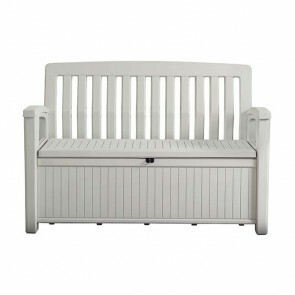 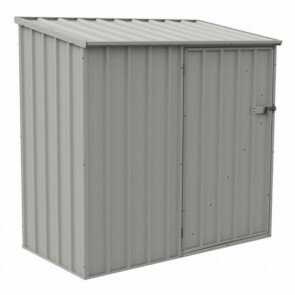 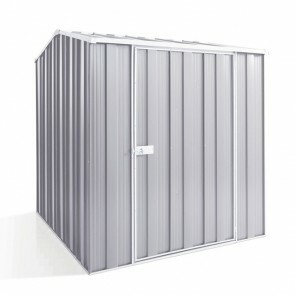 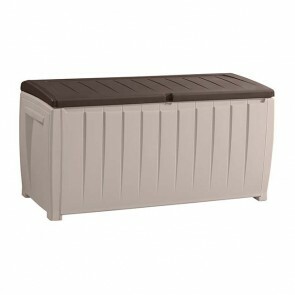 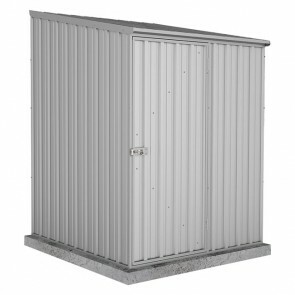 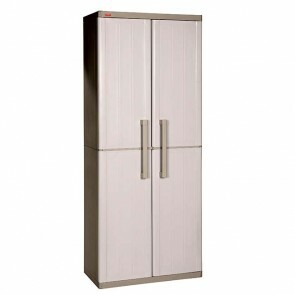 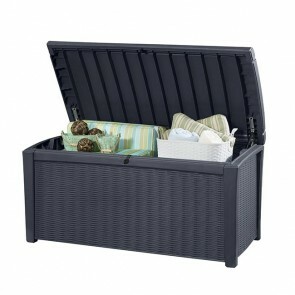 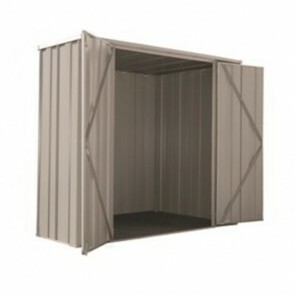 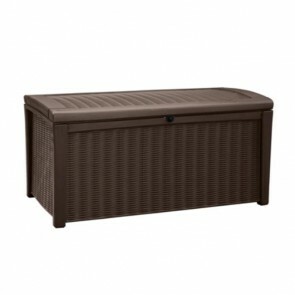 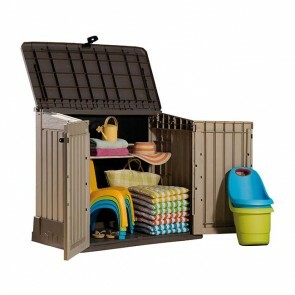 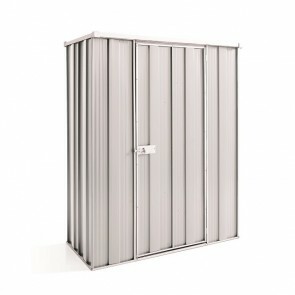 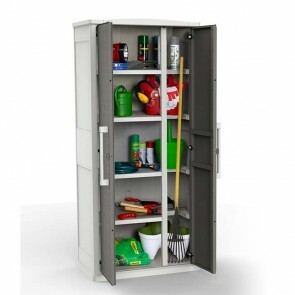 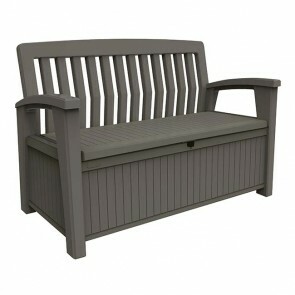 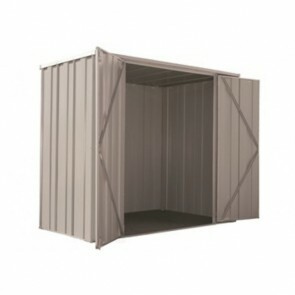 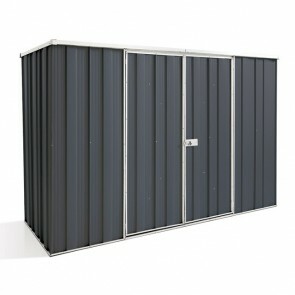 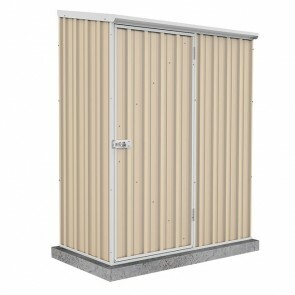 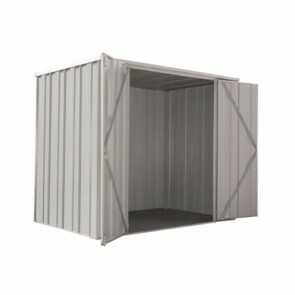 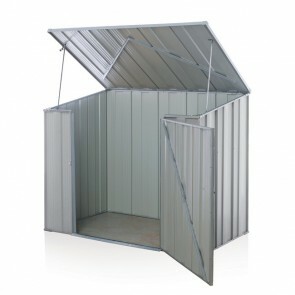 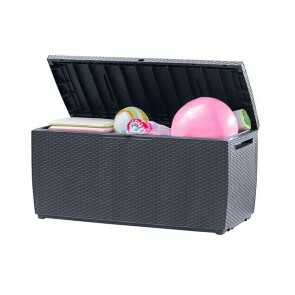 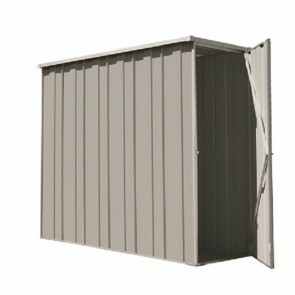 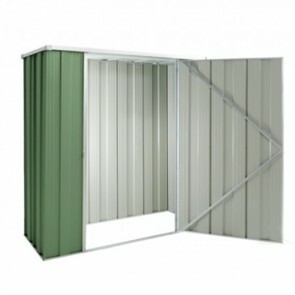 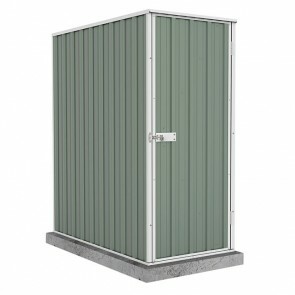 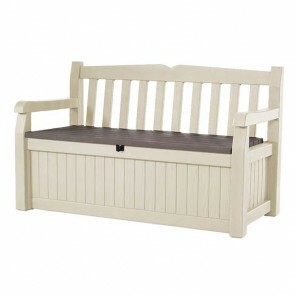 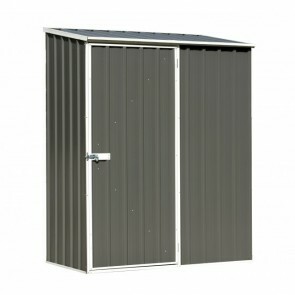 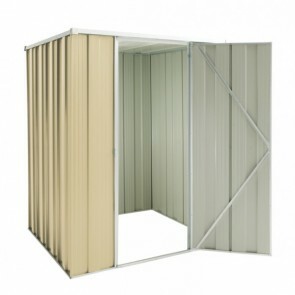 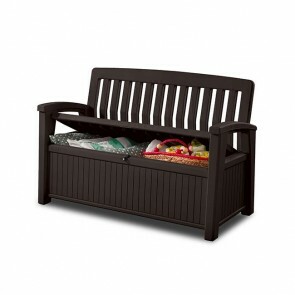 Here at ShedStore.com.au we sell garden shed kits online in all shapes, sizes and colours, from big to small we sell them all. 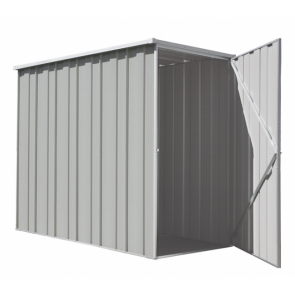 No matter what you need a shed for we guarantee you will be able to find the perfect shed right here. 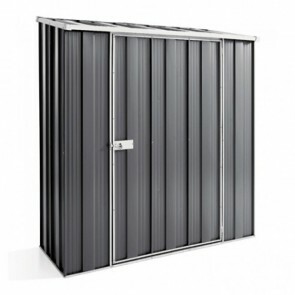 These are just a few of the reasons you should buy from us: Cheapest prices guaranteed, Free depot delivery to a huge range of depot’s around Australia, Reasonable home delivery prices, Made only from the highest quality steel, 10 to 30 year warranties. 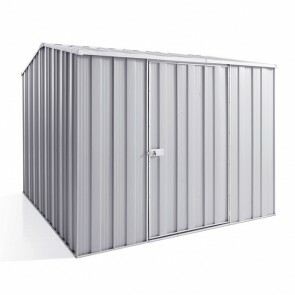 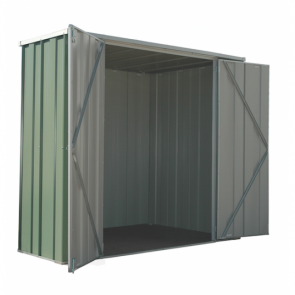 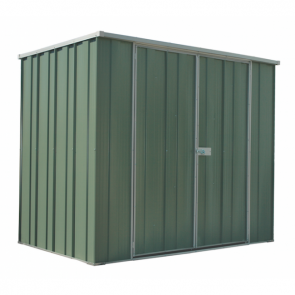 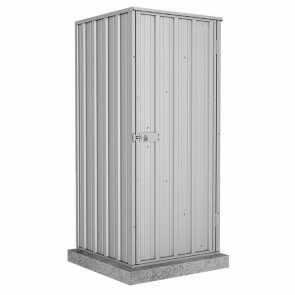 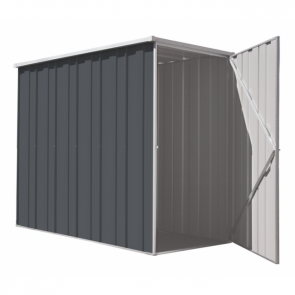 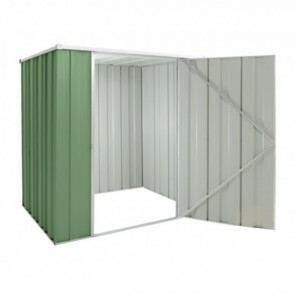 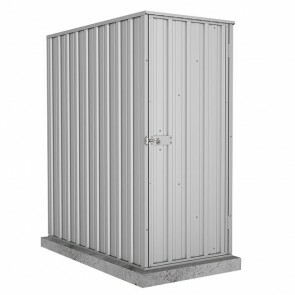 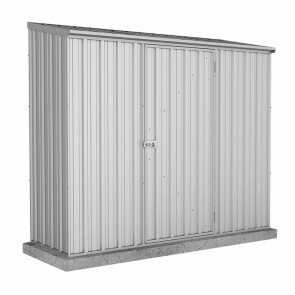 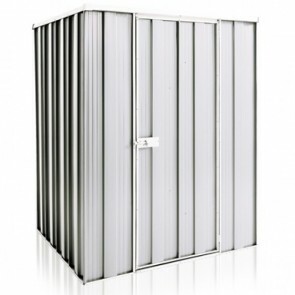 We stock only the highest quality garden sheds from the reputable manufacturers Absco and Spanbilt. 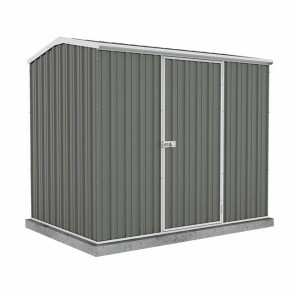 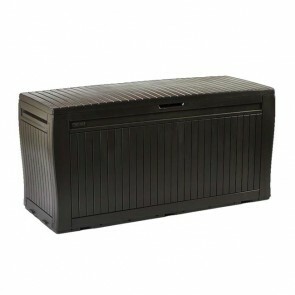 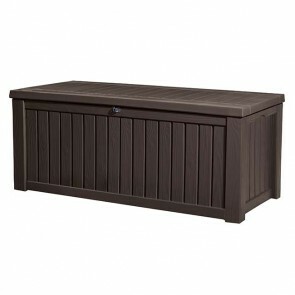 These companies have a great reputation in Australia and produce their shed kits specifically for the Australian climate and conditions. 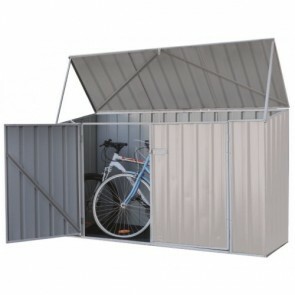 All sheds come flat packed with detailed and easy to follow assembly instructions and can be assembled by pretty much anyone with a few common household tools. 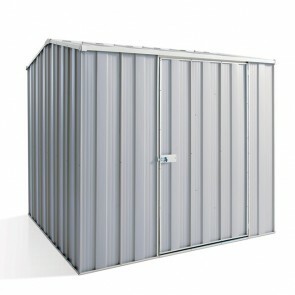 Not sure about buying a shed online? 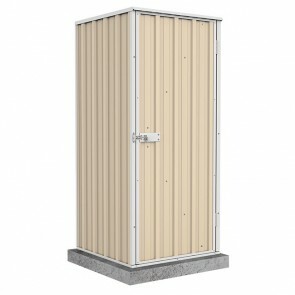 Don’t be. 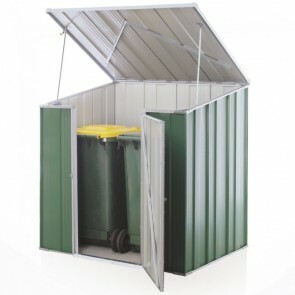 Get in touch with us if you have any questions or concerns. 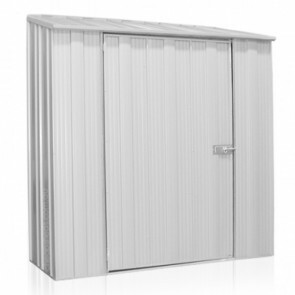 We stock the entire Spanbilt and Absco ranges so feel free to compare our ranges and prices with hardware or other online stores and you will find our prices are the best. 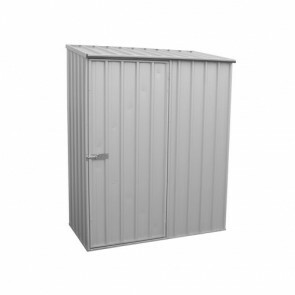 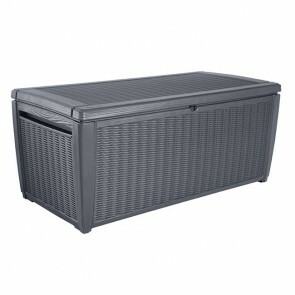 Browse our range below, or refine your needs with the options on the left.